It looks like a great show! Judging should be about done when this post goes live. 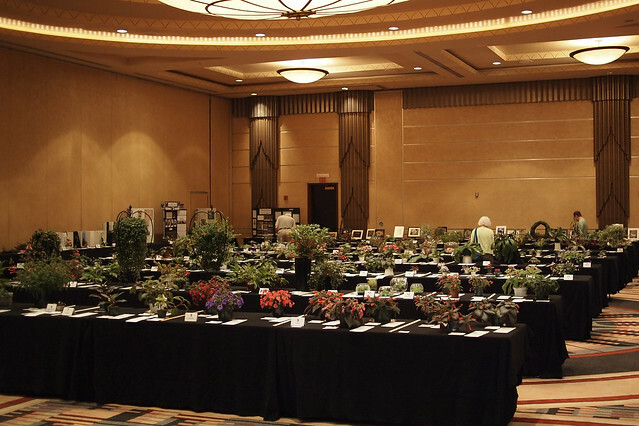 The Flower Show will be open on Friday from 2-5pm and 9:15-10:30 pm, and on Saturday from 9-3.